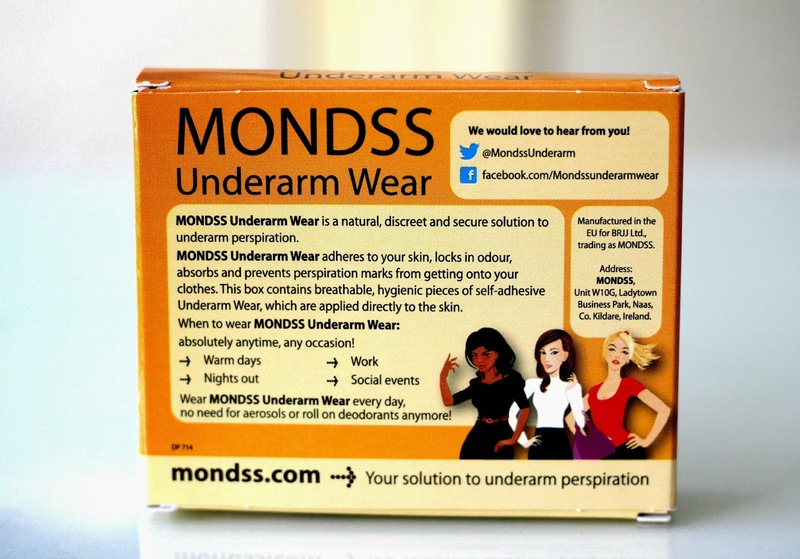 In terms of sweat absorption, Mondss Underarm Wear left me super impressed. 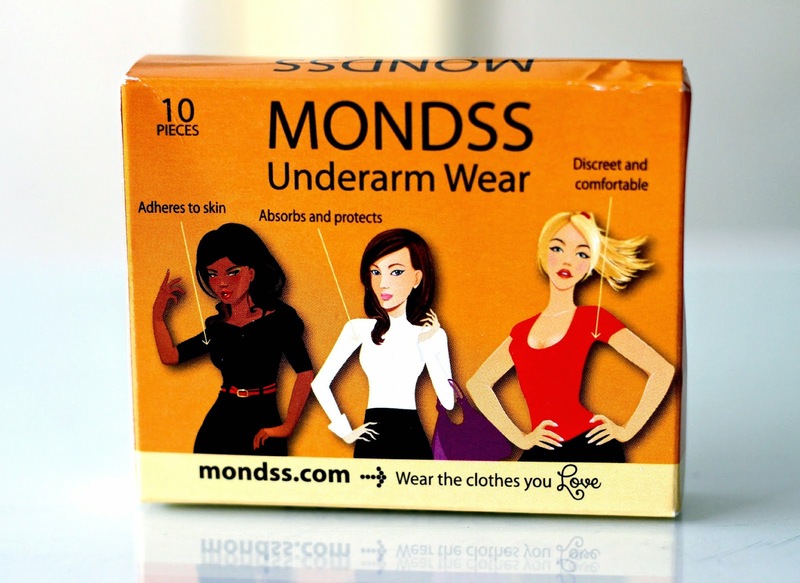 My underarms stay dry when wearing it, and that all day long. I like calling them little dehumidifiers for the armpits haha. 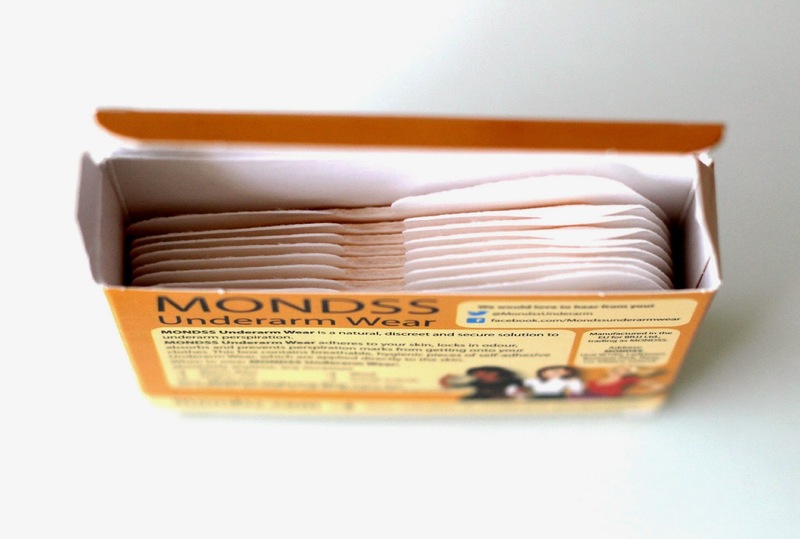 Regarding odour control, they work really well for me for shorter periods of time, and I notice that if I wear them for more than 8 hours I do get a bit of odour. 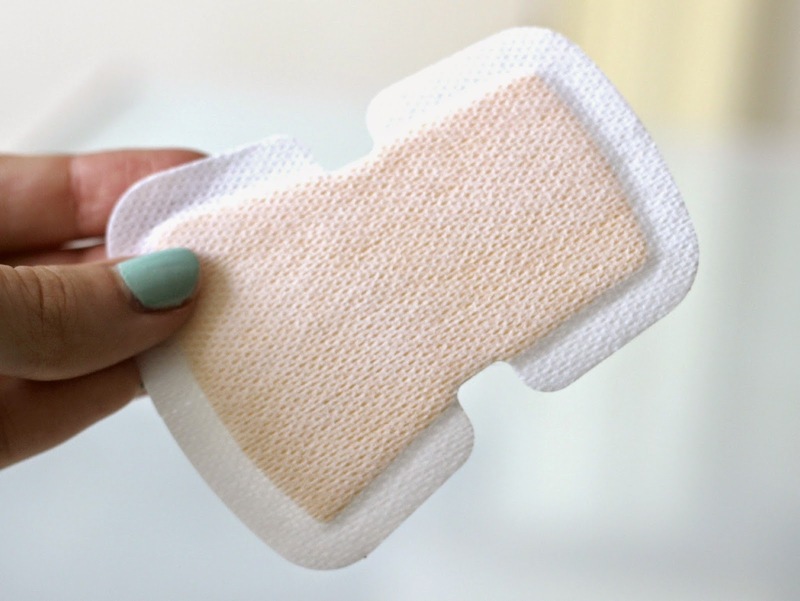 Removal can also be a little painful since they really stick to the skin, but it's nothing unbearable (*ahem* like removing a wax strip can often be). 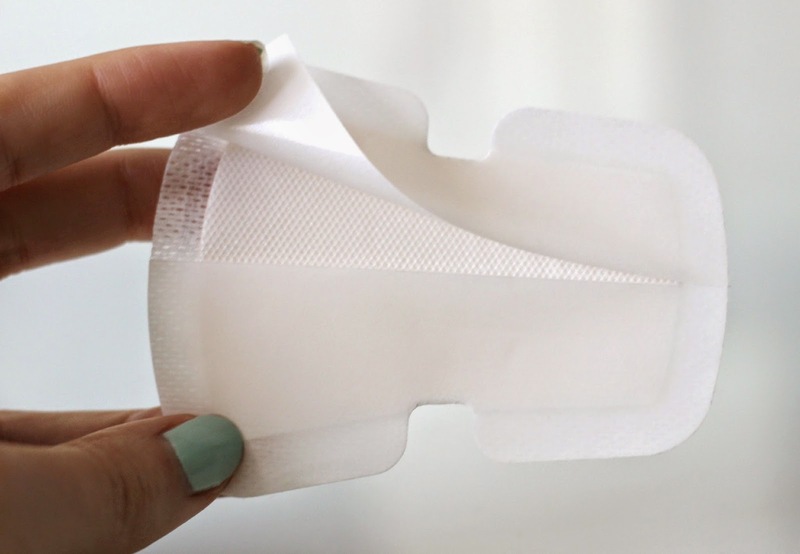 What do you think of this innovation? Is this a perspiration solution you would try? Thank you for introducing a great product. I can't even count the favorite blouses I have had to toss due to stains. Wow, this is a brillant product!